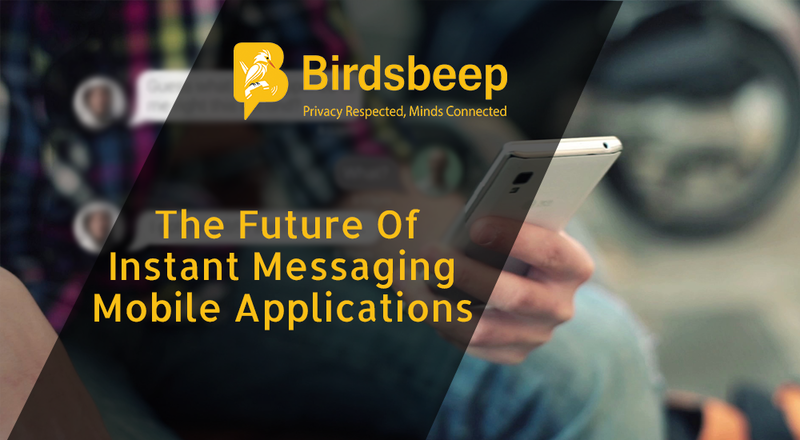 Instant messaging applications are the talk of the day! They are a decisive part of our digital life. Because they are scaling up in increased popularity, brands are also leveraging on their potentiality to connect with people who frequent them. 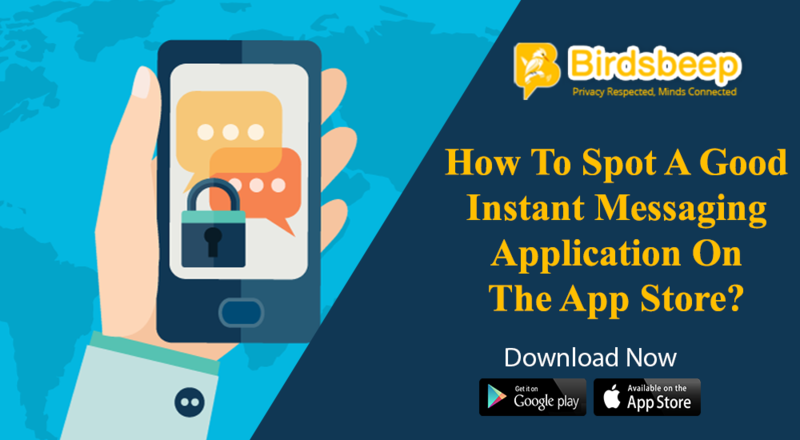 There are many ways brands are using instant messaging applications today and some of them are using such applications very smartly by not just engaging pinpointed segment of audiences but also by leaving their presence felt very intelligently across such applications. Read on! The reputed hotel brand Hyatt made a very whopping and thoughtful presence in China through WeChat and thereafter received a very good number of response including booking and queries. Online jewelers are saying a good number of their targeted audience reach them using instant messaging applications such as Whatsapp. 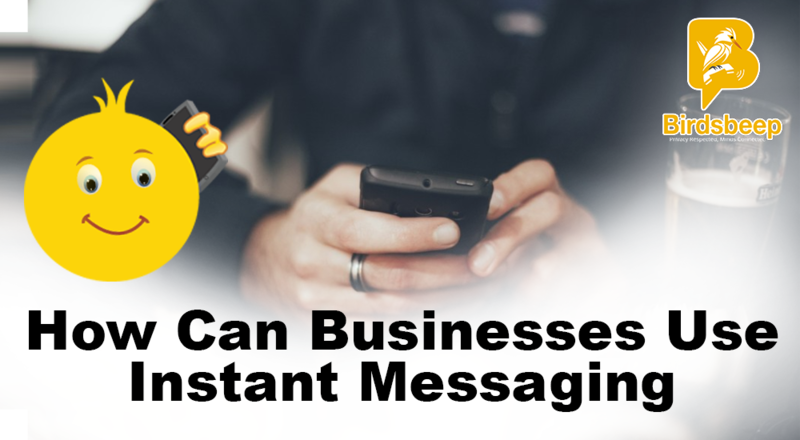 So, using instant messaging helps brand reach out to their pinpointed audiences holistically, ensuring increased brand loyalty and providing them with quick way to respond to customers. A popular chocolate company from Israel launched a very successful campaign of engaging its users on Whatsapp using Facebook as source. It received good audience engagement on the social network and messaging application and it proved that brands can use instant messaging applications beyond just chat and solve queries of audiences, they can use it to launch innovative contest and games as an interactive, fun way to connect and collaborate with their customers. 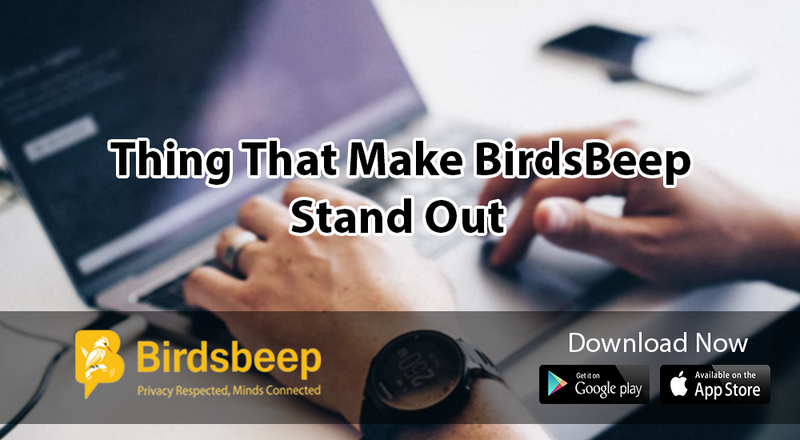 One of the great ways brands are leveraging instant messaging applications is to tie up with one and promoting their service and products using interactive content such as stickers. 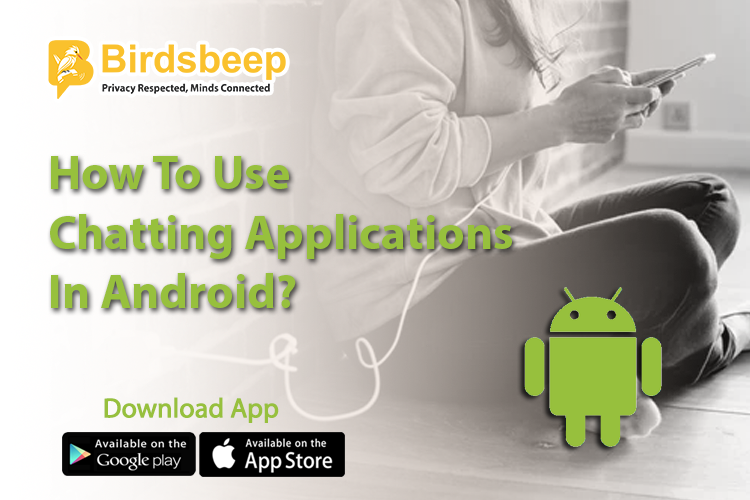 For example, a musician partnered with a well-known messaging application to release his own collection of exclusive stickers and even specially recorded sound bites. By sending out messages to select groups and demographics, companies are spreading the word about their new product and services and new launches and special offers. They are even using geo location data to connect and collaborate with people. Other than this, brands are also using instant messaging apps to promote their products They are developing their own e commerce set up and leveraging on their existing portfolio on the social networks to connect audiences.